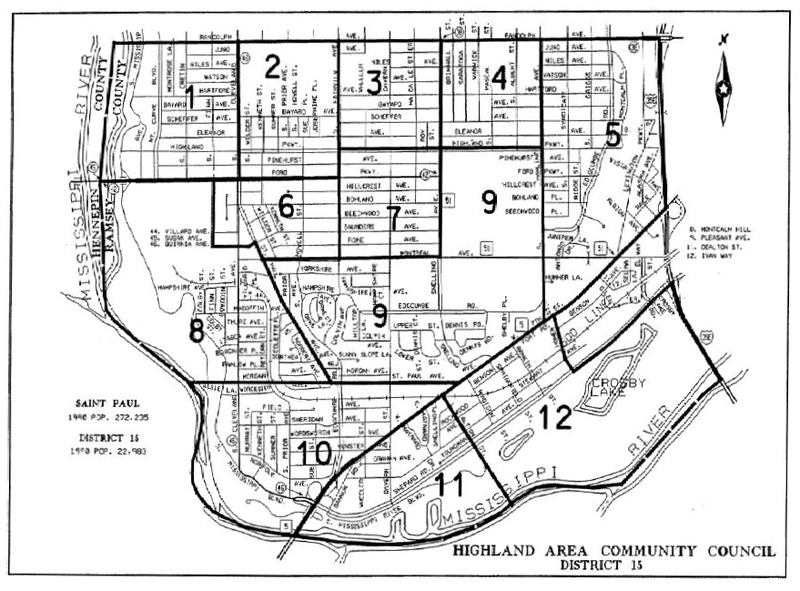 Meet your neighbors and get to know more about Highland Park and the HDC. 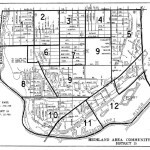 GRID ELECTIONS FOR ALL ODD GRIDS AND TWO AT-LARGE SEATS. This entry was posted in Uncategorized on March 21, 2017 by Highland District Council. Ramsey County Regional Railroad Authority is evaluating potential transitway routes and modes connecting downtown Saint Paul to the Minneapolis-St. Paul Airport and Mall of America, and serving the neighborhoods along the way. Saint Paul Councilmember Chris Tolbert and Ramsey County Commissioner Rafael Ortega are hosting a community meeting on Wednesday, March 8. Join Councilmember Tolbert, Commissioner Ortega and project staff members at the Highland Community Center on to hear a presentation and next steps for the study. There will be time after the presentation for informal conversations with staff members to ask questions and provide comments. This entry was posted in Uncategorized on March 7, 2017 by Highland District Council.